How many websites are mining cryptocurrency? We analyzed 175M+ domains to find out. Did you know that some websites are using your computer to mine cryptocurrency? We analyzed our entire index of 175M+ domains to find out exactly how many. I’ll be honest, up until a few weeks ago, I didn’t know there was such thing as a “crypto mining script” that can be installed on your website. For cryptocurrencies to function, complex computational calculations have to be continually carried out; this process is called mining. Mining is carried out by miners, who earn cryptocurrency by doing so. It takes a lot of computational power to mine cryptocurrency, which means a lot of energy. It’s not always the website owners who install these scripts; many are simply hacked. 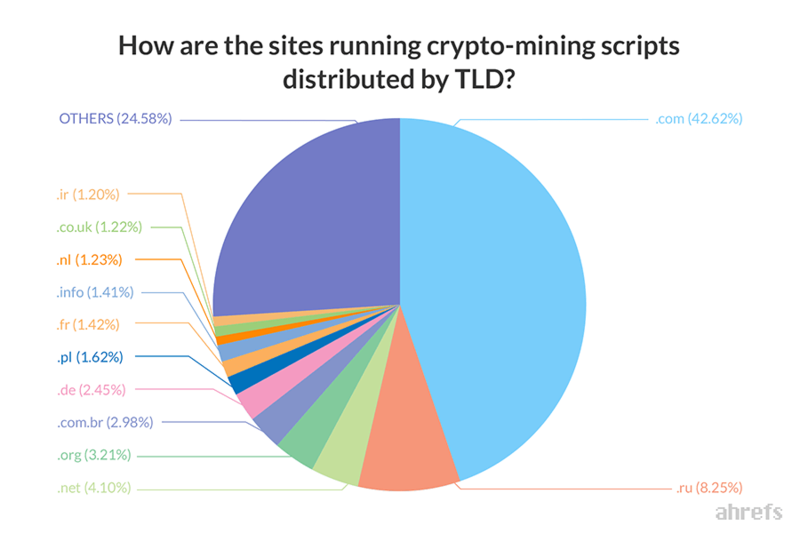 Since cryptomining is such a hot trend right now, we thought it would be interesting to find out not only how many sites in the world have crypto‐mining scripts installed, but also how many have enough traffic to make this a worthwhile endeavor. We crawled all 175,251,729 websites in our database to see how many were mining cryptocurrency. To clarify, this means that we crawled subdomains, too. To check for the presence of crypto‐mining scripts, we used Wappalyzer. Wappalyzer is a cross‐platform utility that uncovers the technologies used on websites. It detects content management systems, ecommerce platforms, web frameworks, server software, analytics tools and many more. 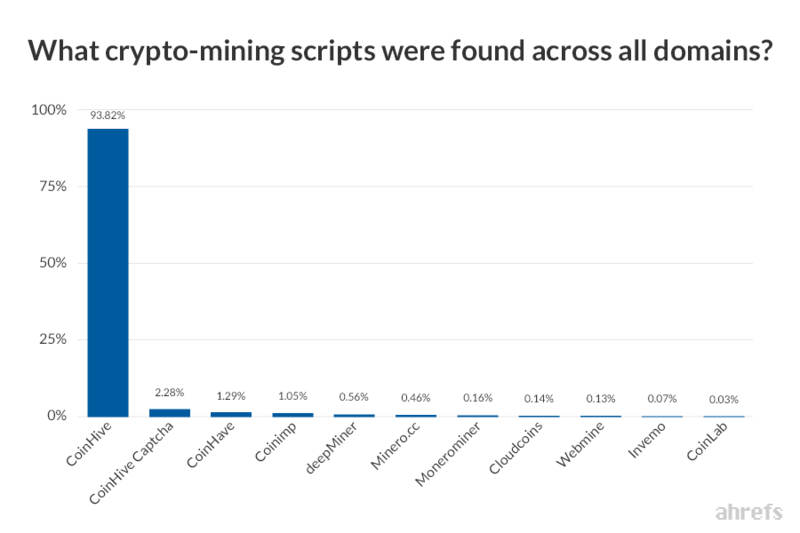 Wappalyzer can identify the presence of 14 common crypto‐mining scripts. These scripts include Coinhive, Crypto‐Loot, JSECoin, ProjectPoi, and many more. It’s not important to understand how each of these scripts differ. They all mine cryptocurrency and work in roughly the same way. 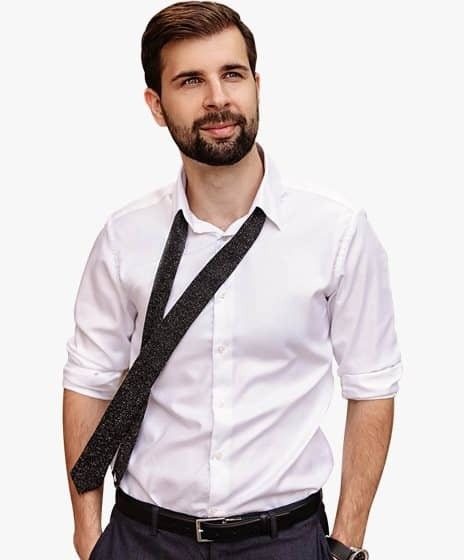 You can test Wappalyzer for yourself here. Enter a domain and it tells you what technologies are being used on that website. But let’s get to the results, shall we? @ahrefs analyzed 175M+ domains and found 23,872 websites running cryptocurrency mining scripts! In terms of the actual crypto‐mining script these sites are running, Coinhive is the most popular option by far. It accounts for 93.82% of our results—that’s ~22,396 websites. Let’s take a deeper look at our data to glean some additional insights. 1. 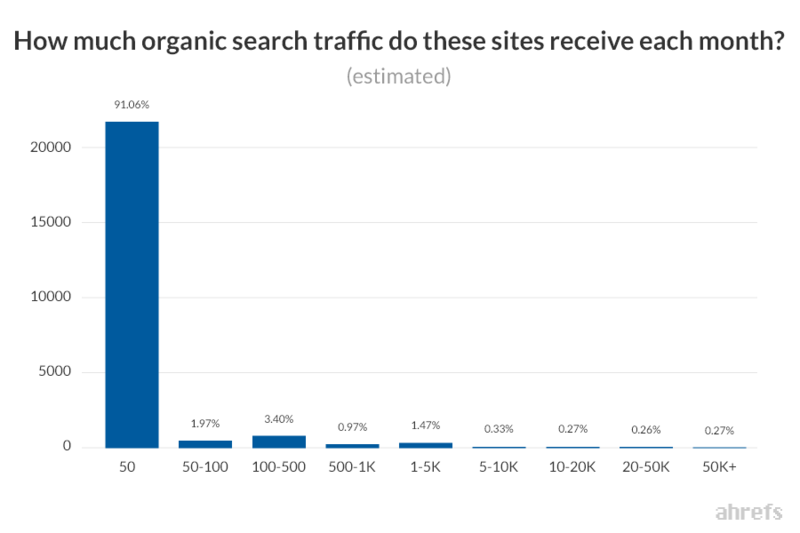 How many monthly organic search visitors do these sites get? see the raw numbers for this graph here. IMPORTANT! This IS NOT the total traffic; it’s estimated monthly organic search traffic. This means estimated search traffic from Google alone. You can see that ~91% of websites that have crypto‐miners installed are estimated to receive <50 visitors from Google each month—not many at all! To summarise, most of the sites running crypto‐scripts probably receive very little traffic. High‐traffic have more to lose: Let’s assume you have a website with a ton of monthly search traffic; wouldn’t you avoid anything that may put your website at risk? Of course you would. There has even been rumours in the past that Google might block websites with crypto‐mining scripts in Chrome (a browser with ~58% market share). Bottomline: installing crypto‐mining scripts simply isn’t worth the risk for high‐profile websites. 2. How are these sites distributed across Domain Rating (DR), and how many of these sites are in top 100K by Ahrefs Rank? Let’s first tackle Domain Rating (DR). Domain Rating (DR) is a proprietary Ahrefs’ metric that shows the strength of a target website’s total backlink profile (in terms of its size and quality). DR is measured on a logarithmic scale from 0 to 100, with the latter being the strongest. Basically, if site has high Domain Rating (DR), it means it has links from a ton of other sites. It’s one way to measure the popularity of that website compared to other websites. But what about Ahrefs’ Rank? First, let’s quickly recap what Ahrefs’ Rank is. If you take all the websites in the world and order them by the size and quality of their backlink profile (basically by their DR), you’ll get the Ahrefs Rank. So Ahrefs Rank #1 belongs to the website with the best backlink profile, #2 is just a bit worse, #3 is a little worse than that, etc. 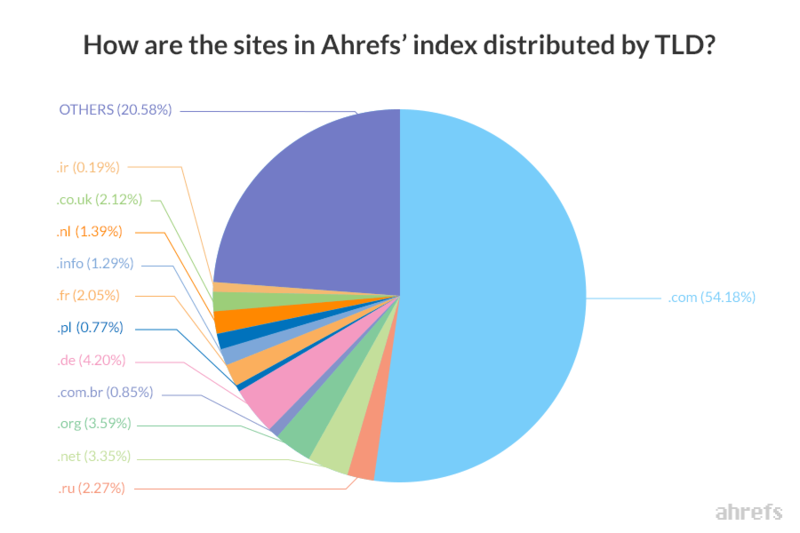 This means that sites with an Ahrefs’ Rank <= 100K are the top 0.00058% of all sites in the world. Or in other words, for every website with an Ahrefs’ Rank <= 100K, there are 1,751 websites with an Ahrefs’ Rank > 100K. So how many of the top 100K domains were running cryptocurrency mining scripts? 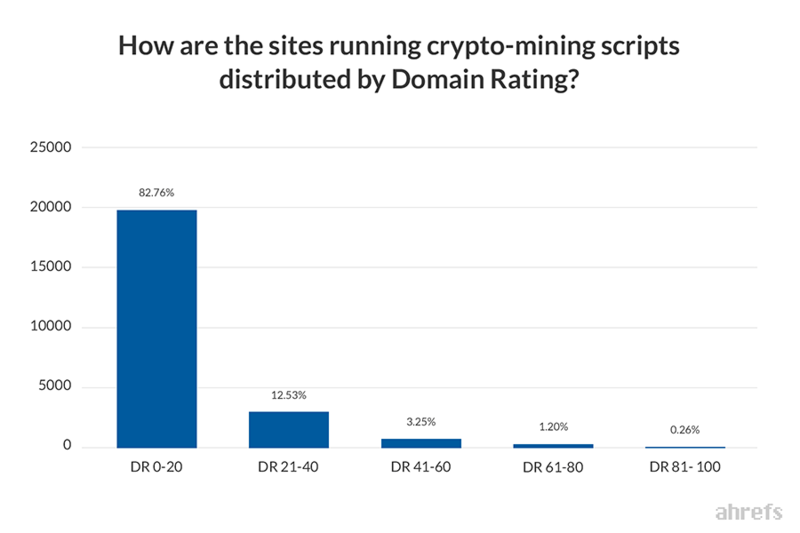 To put this another way, this means that >99% of domains running crypto‐mining scripts are outside of the top 100K domains by Ahrefs’ Rank. 3. How are these sites distributed by top‐level domain (TLD)? I think this one is best illustrated with a pie‐chart. To summarise, the majority of sites reside on .com top‐level domains. But this is to be expected. After all, the majority of sites in our index are .com TLDs. 4. How many sites belong to “service root domains”? In short, they’re domains where anyone can launch a subdomain and put some content there, so Ahrefs crawler views them as independent websites. To illustrate, take typepad.com and sethgodin.typepad.com. Ahrefs’ crawler views these subdomains as separate websites. To reiterate, this is because sethgodin.typepad.com is a subdomain dedicated to user‐generated content and thus, we treat it as a separate entity to typepad.com. This is also true for every other typepad.com subdomain (e.g., mygreatblog.typepad.com). That’s ~5.48% of all the total number of domains running crypto‐scripts. That’s right; 1,257 out of 23,872 (~5.27%) domains came from blogspot.com. It’s possible that you’ve already seen a somewhat similar study to this with different numbers. So, we should note that we’re not the first to conduct a study like this. Troy Mursch from Bad Packets Report ran a very similar study earlier this year—he found cryptojacking scripts installed on 43K+ sites. 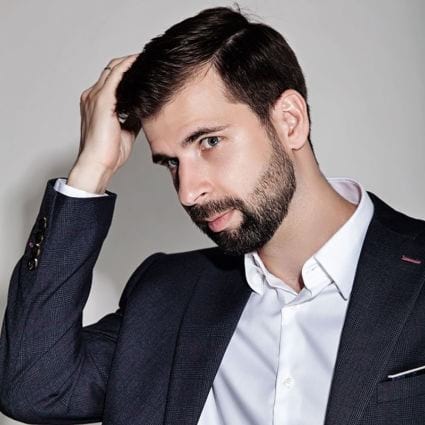 He checked solely for Coinhive, Crypto‐Loot, CoinImp, Minr, and deepMiner scripts. But, if Troy found 43K+ sites running crypto‐mining scripts, why did we find only 23K? For our study, we used our own index. The Bad Packets Report study relied on the publicWWW database. The publicWWW database contains roughly 17.5% more sites than our index. But why is the publicWWW database larger? I mean, Ahrefs has industry‐leading data, right? We studied his data and realised that our crawler had come across many of the domains. But it chose not to add them to our index due to their perceived low‐quality. So I guess when you consider the fact that most of the sites we identified to be running crypto‐scripts were both low‐DR and low‐traffic, it makes total sense that our study—using our index—would find fewer instances. PublicWWW is more of a “historic” database, whereas we ran a fresh crawl of our entire index for the purpose of conducting this study. Thus, our data was super‐fresh and up‐to‐date. Wappalyzer is likely a more accurate way to identify the presence of crypto‐mining scripts as it performs a live check on the website’s source code. This isn’t to say that our study is somehow better or worse than Troy’s study (or anyone else’s, for that matter). We just wanted to tackle this discrepancy head‐on and provide some transparency. 23,872 sites may sound a lot but given the size of the web, it really isn’t. We have ~175M sites in our index and we’ll happily admit that this is only a tiny fraction of the total number of sites on the web. And even if the entire web was only this size (which it isn’t), that would still mean that only 1 in 7,353 websites run crypto‐mining scripts—not many at all. DON’T WANT TO GIVE UP YOUR COMPUTER’S RESOURCES TO CRYPTO‐MINING SCRIPTS? Install a browser plugin like minerBlock or No Coin—these block crypto scripts from running on any websites you visit. At the very least, this could save you from a drained laptop battery. Did you find this data interesting or insightful?